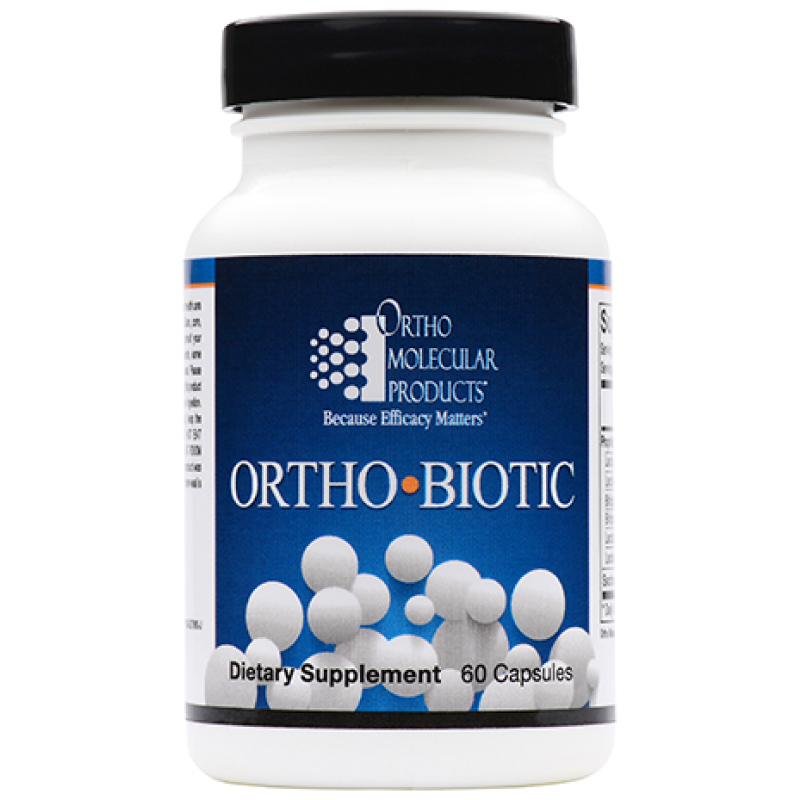 This Ortho Biotic probiotic from Ortho Molecular does not require refrigeration and is one of the top-selling probiotics in my clinic, the Diet and Health Center. 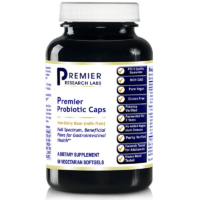 A carefully assembled group of probiotic organisms helps balance diversity in the microbiome. Strains are chosen to maximize symbiosis and include the 2019 change from Lactobacillus Rhamnosus (LR-32 strain) to the improved GG strain. This type of research is what makes professional grade products superior to cheap imitators. 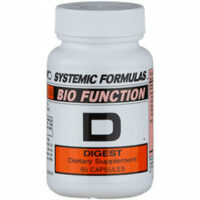 Contains 20 billion units per capsule. 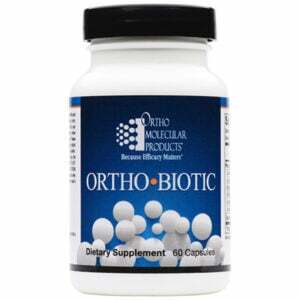 Ortho Biotic Probiotic is guaranteed potency; Even in a shelf stable probiotic, freshness of the live cultures is a top priority. We keep only small amounts in stock to ensure the latest batch. No refrigeration is needed, but keep in a cool place. Take some in your carry-on when traveling. Note: there is a purchase limit of 3 bottles to reduce reselling at inflated prices on the web. 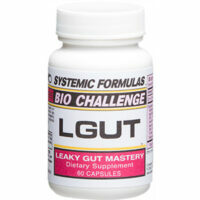 OrthoMolecular products are sold only to professionals.